R L Translations. 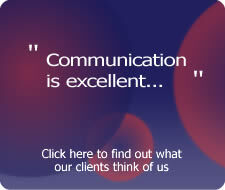 Translation and interpreting services in any language, any subject and any industry. 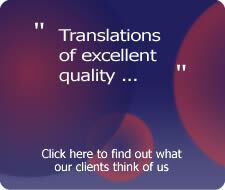 Based in the West Midlands, we are a translation agency providing translation and interpreting services in any language, in any subject and for any industry. 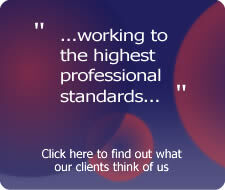 We specialise in legal translation and technical translation. 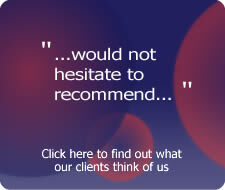 Our translations read as easily and as accurately as your original document as we only use mother-tongue translators. This means, for example, that a native French speaker would only translate documents into French and a native English speaker would only translate documents into English. In addition, our translators have excellent writing skills and specialise in the translation of a particular industry, so if you require a legal translation of a contract, we would match that to a qualified legal translator with suitable experience in that area of the law. With over 1500 tested translators in our team, we’re sure that we will be able to find a translator with the necessary qualifications and skills to translate your document within the time frame that you require. 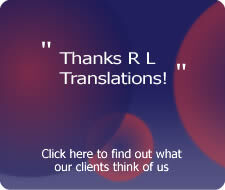 Why choose R L Translations? 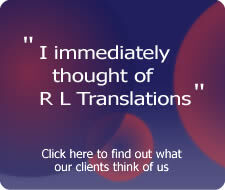 Established by a fully qualified legal translator, R L Translations offers you a streamlined environment to maintain your project timescales and deliverables, ensuring your translation process is efficient and trouble-free. 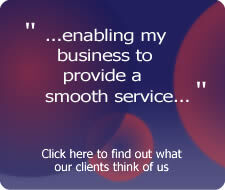 You benefit from expert industry knowledge and a single point of contact to understand your specific business needs, enabling any potential issues to be easily identified and prevented. 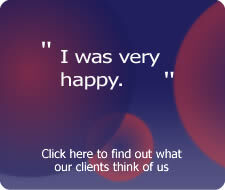 Our unrelenting focus on quality and customer satisfaction ensures you receive the best service possible.